My father was a trapper in an age when dog teams and canoes were the mode of travel in Eastern Manitoba and Northern Ontario where, from pre-school years until my late teens, I was literally a product of that wilderness. It has irrevocably shaped my art. 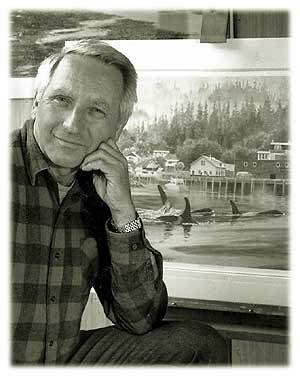 Over the years I have been associated with innumerable galleries and have been a signature member of the Federation of Canadian Artists for over twenty of them. 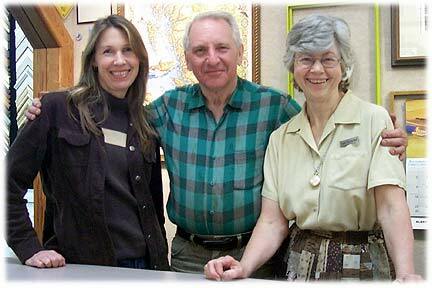 In 1980, my wife, Ann and I began Henschel Fine Arts which evolved into our own two thousand square foot gallery and a six hundred square foot studio. We are very much â��partnersâ�� in this enterprise, which has become a Northern Vancouver Island point of interest and tourist attraction. Many of our visitors have become good friends and we continue to enjoy making new ones every day. Our website has existed for over four years and keeps us in touch with our many collectors from all over the world. 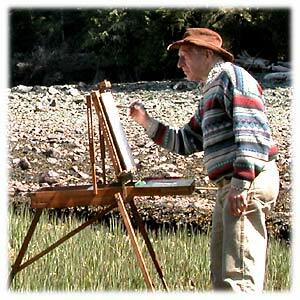 I continue to enjoy as much "plein air" painting as possible in a wilderness only minutes away and my favourite quotation is from Salvador Dali: â�� Some days I think I will die from an overdose of satisfactionâ��! On display in this 2000 sq. 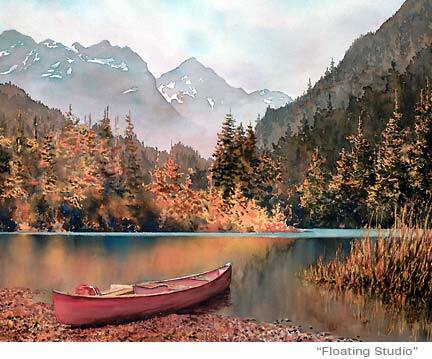 ft. space is the art of Gordon Henschel. 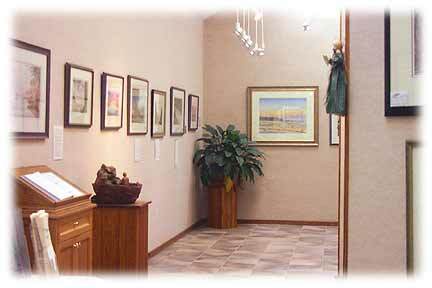 This outstanding gallery, located in a wooded setting welcomes everyone, including families and bus tours.